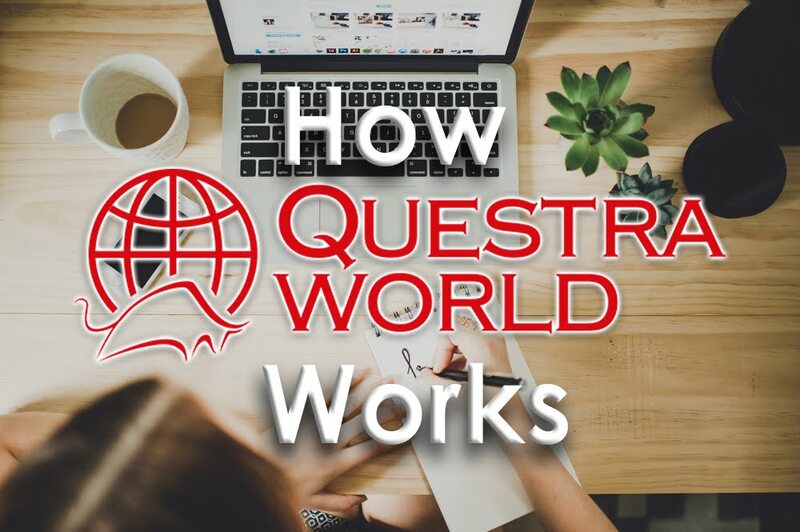 Questra World is launching a new series of the 6th season of the Leadership training events. 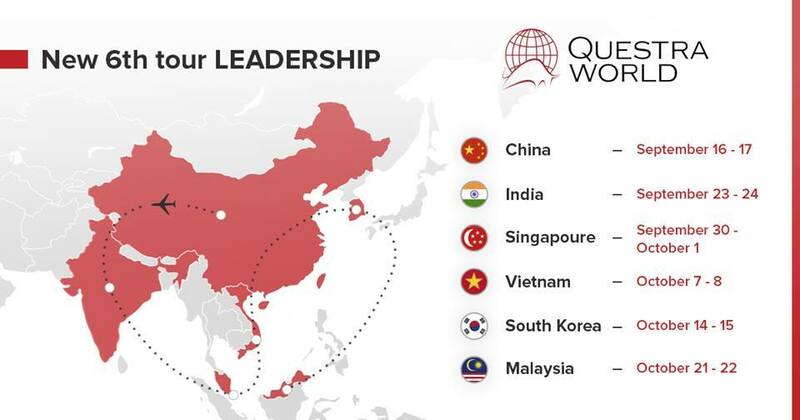 In this tour, the geography of "Leadership" covers more than eleven countries in Asia and will be held in 6 cities. You, our dear partners, are waiting for a completely new experience, a lot of new information and the best millionaire speakers. The 6th round of "Leadership" is held from September 16 to October 22.